Delivery Worx is committed to available to our customers 24 hours a day, 7 days a week. Our professional dispatcher will be available to take your call promptly and address your needs appropriately. 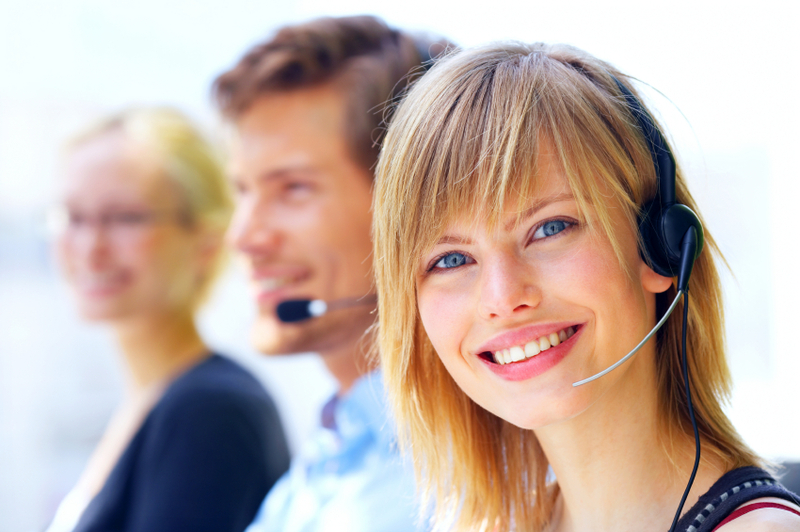 We dedicate ourselves to ensure your call is answered promply by a dispatcher who can quickly understand your needs.